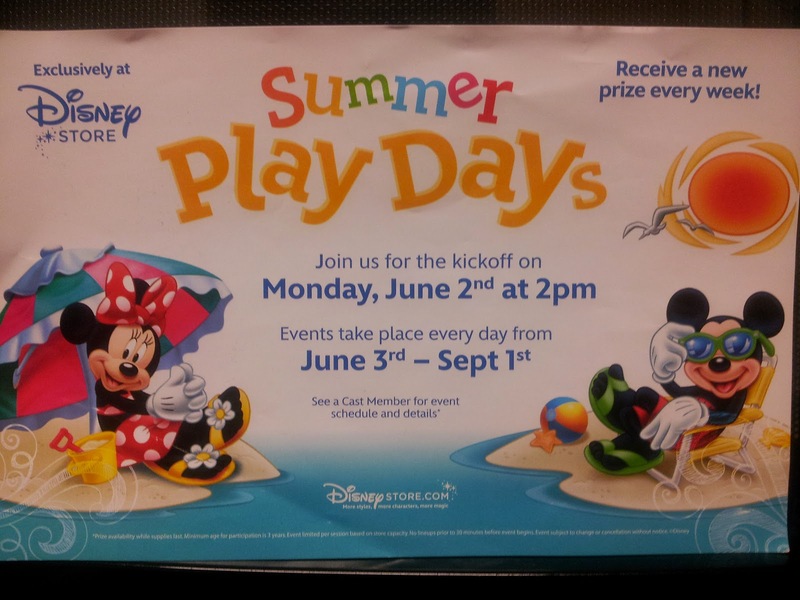 Did you know that the +Disney Store hosts Summer Play Days ?! Swing over to the closest #DisneyStore to you for some fun indoors and i'm sure some shopping or at the least browsing while the kids get to do activities and hang out Disney style ! The events take place EVERY DAY from June 3rd to September 1st ! Call to confirm the times and note that minimum age to participate is 3yo. No Line Ups prior to 30mins before event start time. More details here at the Disney Store Disney Store Events !